It's seems as if it was around since bread was first made but check out how recent an invention sliced bread is. 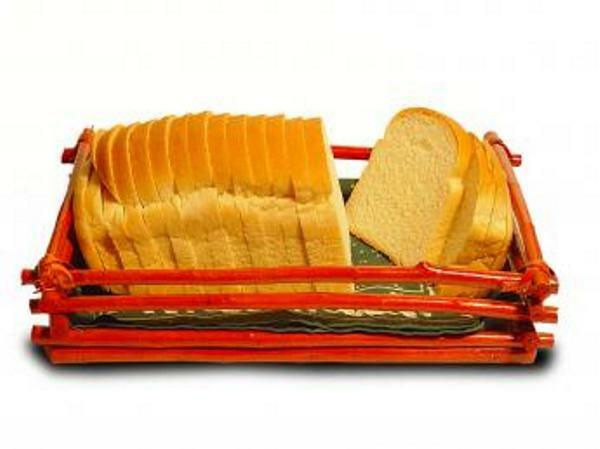 The first sliced bread was made in Chillicothe, Missouri, in the US, in 1928 by inventor Otto Rohwedder. The phrase “the best thing since sliced bread” became popular about 20 or so years later as people loved having cut bread that stayed fresh in bags.